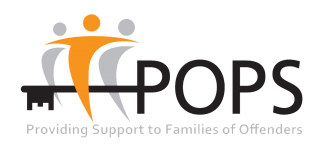 POPS family forums are platforms enabling a selection of prisoners’ families to meet with senior figures within individual prisons, such as the Governor and Department Heads, to discuss issues pertinent to the visiting experience. The number of family members recruited to a Family Forum can vary from 10-15. The POPS team endeavours to ensure that the Forum members reflect the diversity of the visitors, ranging in religion, age, gender and length of sentence. 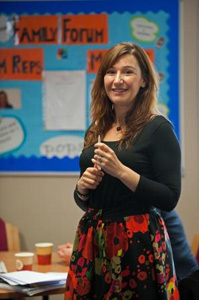 It is important for families to understand prison regimes and, whilst not all offenders follow the same sentence plan and day to day routine, having Department Heads and key figures from the prison present at Family Forums enables members to develop their understanding of the processes and procedures that exist. 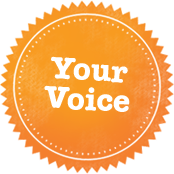 POPS Family Forums are also an excellent way for visitors to share their views on the visiting experience and make suggestions for improvements to those who can make a difference. In some instances improvements such as refurbishments of the Visitor Centre, creating better access for disabled visitors and improving visits booking systems have all been realised because of Family Forums. 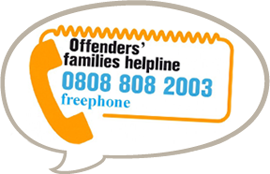 If you are interested in joining a Family Forum at the prison you visit please talk to the POPS Visitor Centre Coordinator.